Works with ALL LiftMaster, Chamberlain and Craftsman garage door openers manufactured from 1993 to Current. 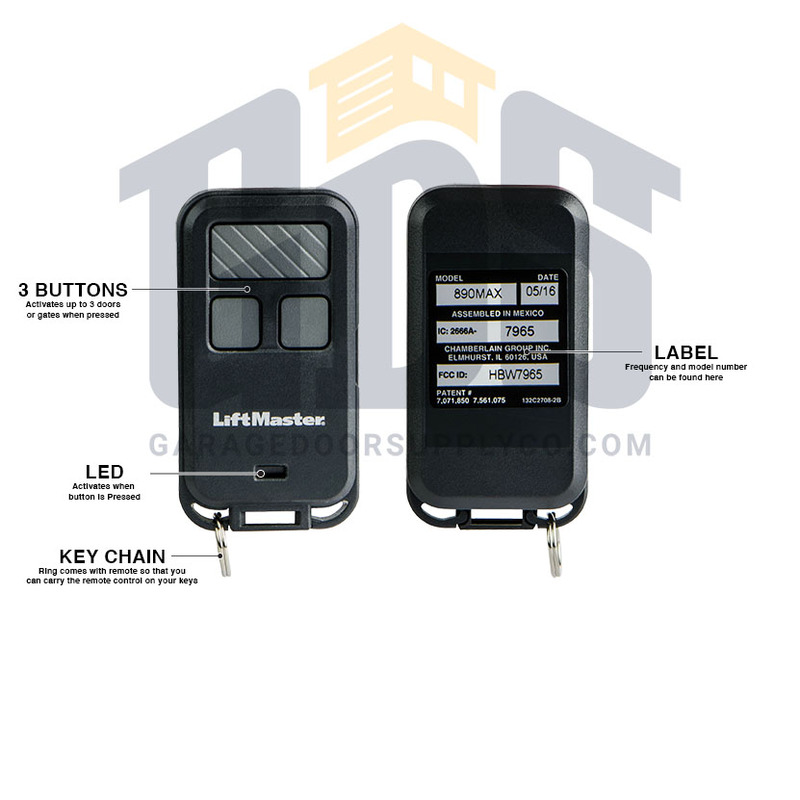 The LiftMaster 890MAX 3-button mini keychain remote works with all 315MHz or 390MHz LiftMaster, Chamberlain and Sears Craftsman garage door openers with colored learn buttons for programming that were manufactured after 1993. 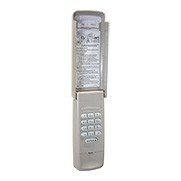 This LiftMaster 315MHz remote from Garage Door Supply Company can program three different garage doors or gates. 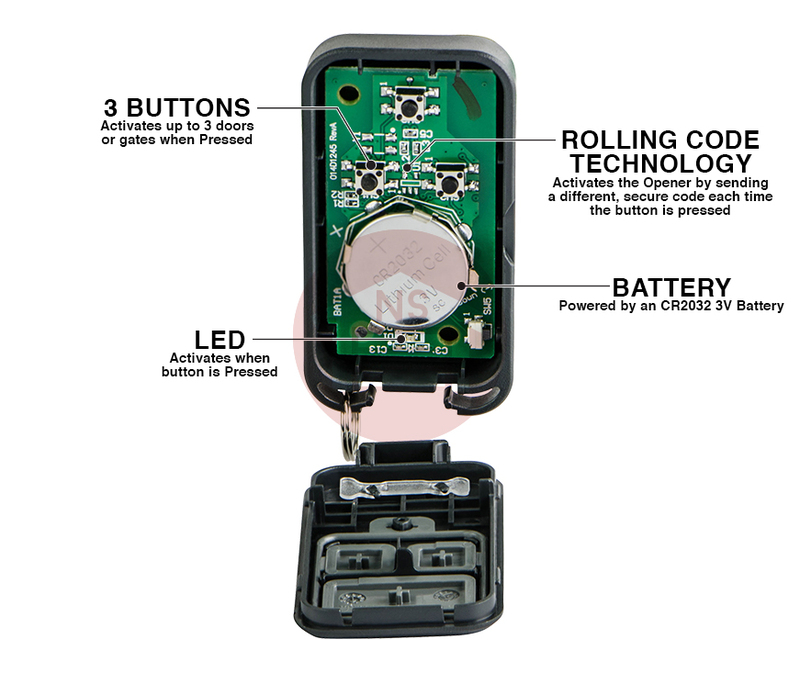 This compact remote that you can attach to your keychain includes a battery plus built-in LED signal. 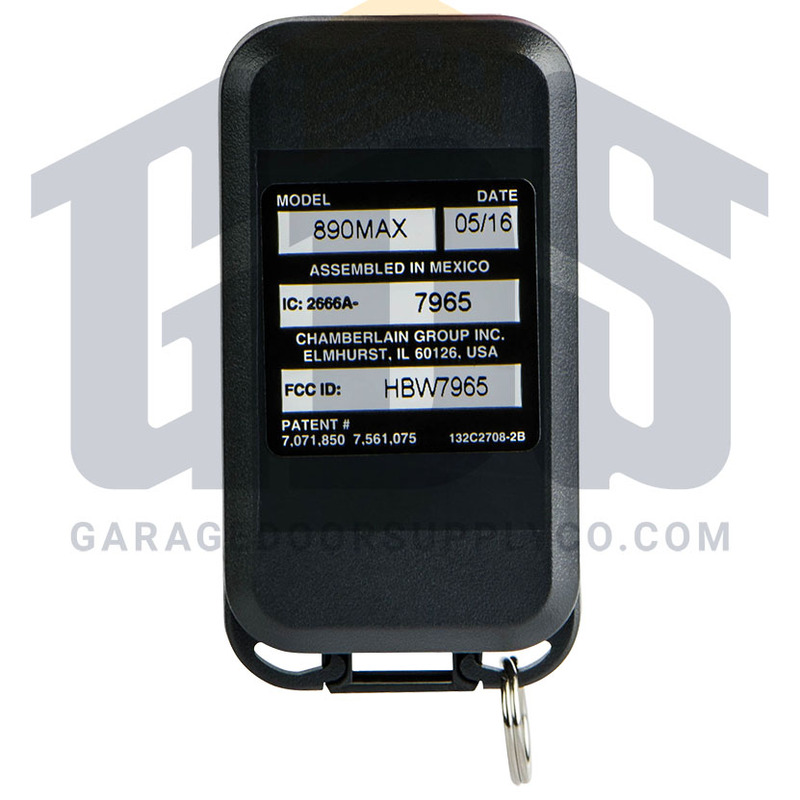 The 890MAX LiftMaster universal remote is easy to program. Built-in rolling code technology changes the code each time the remote is used. 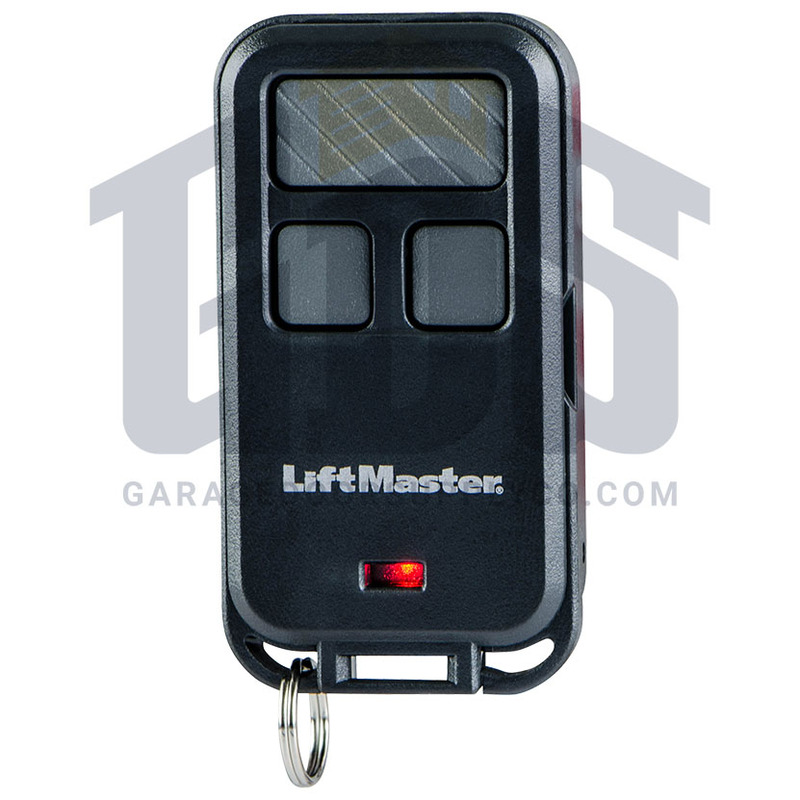 We also carry car visor clip remotes and wall consoles for your LiftMaster, Chamberlain or Craftsman garage door operator. No more worrying whether you ordered the right remote.